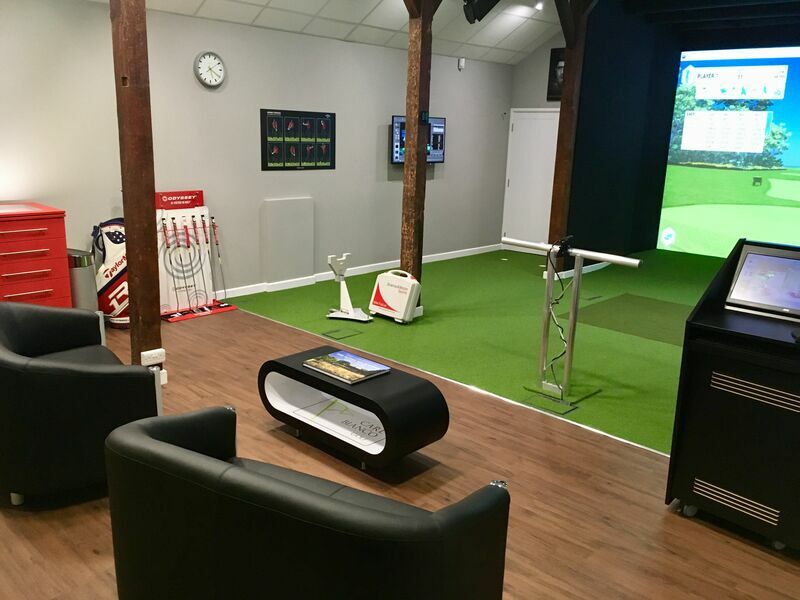 Our new state of the art golf studio offers a spacious and comfortable environment with industry leading technology where you can enjoy lessons, practice time, playing full simulation golf or a bespoke custom fit session. 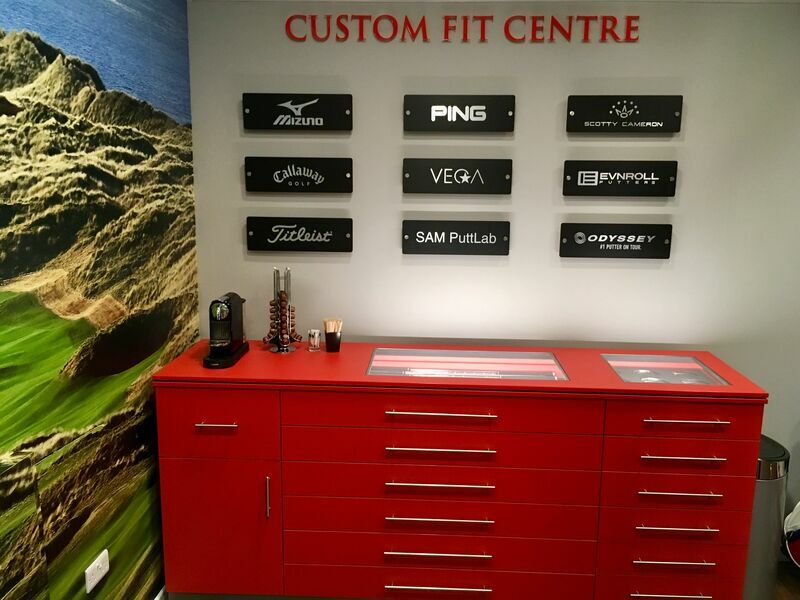 Although the facility is primarily for the benefit of Woking members, we welcome non-members for lessons and custom fitting - simply email us at mailto:proshop@wokinggolfclub.co.uk to enquire. 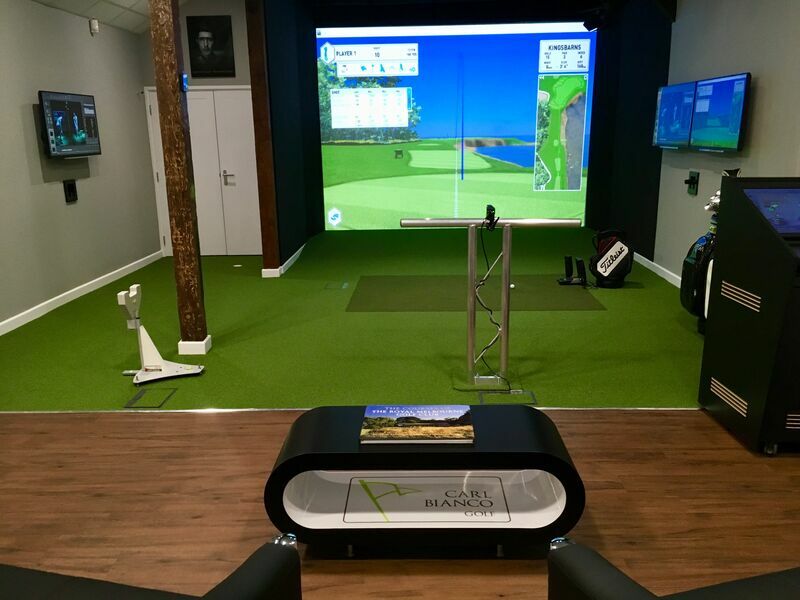 By understanding how your swingpath and clubface angles affect your ball flight - we can help you make quick and permanent improvements to your golf game. 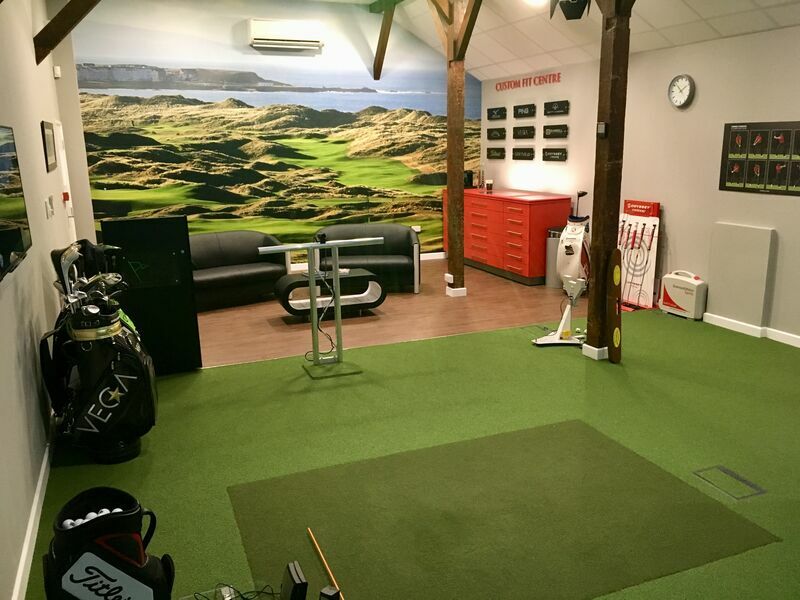 Take your putting to a new level with our SAM PutLab! Astonishing detail and user friendly graphics help to eradicate those bad habits in under an hour. 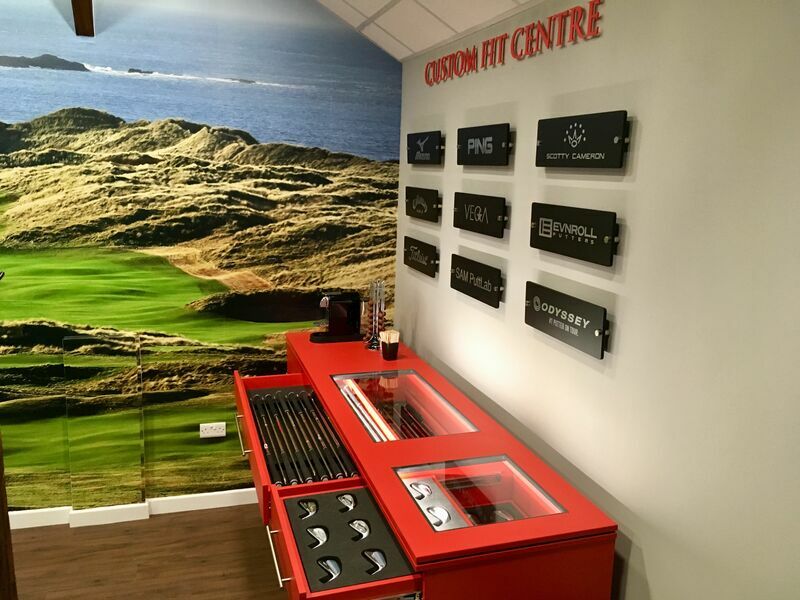 Full putter fitting sessions also available. Frame by frame playback highlights your errors and gives constant reinforcement of the improvements you are trying to implement. Full iron and wood fitting capability from Mizuno, Callaway, Ping, Titleist and Vega, putters from Odyssey, Scotty Cameron and Evnroll. Plus the ability to compare results across the brands.